You are planning a wedding and you do not know what to expect? 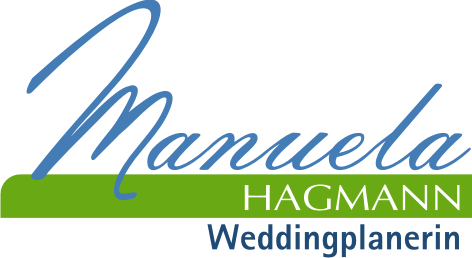 You can expect to relax with Manuela Hagmann as your wedding planner! How do I avoid stress? How do I find my dream location? How do I organize the perfect party? If you are asking yourself these questions, you have come to the right place! We take great care of every detail of your wedding. Upon request, we help you with the preparations and the organisation of your wedding from beginning to end – essentially we provide personal assistance for the most beautiful day of your life. Do you want to plan your wedding yourself and just do not know how? You have still come to the right place. Consult with us and we will provide you with helpful tips, contacts, and a wedding reference book. Your wedding planner will gladly also assist you in choosing the right location. We have the most beautiful and unusual places for you in the programme. 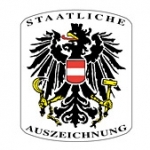 Decades of experience makes us a competent and reliable partner. Also, do not fret about the cost of a wedding planner. A good wedding planner pays for itself in the end. Including special conditions, stress-free management of the celebration, contacts, and tips, the expense allowance for a wedding planner is definitely worthwhile. We look forward to helping you with your very own celebration. From the engagement party to the wedding shower, registry office, church wedding, etc., our range of services covers every aspect of planning from alpha to omega. Our experience and know-how can handle any and every scenario.